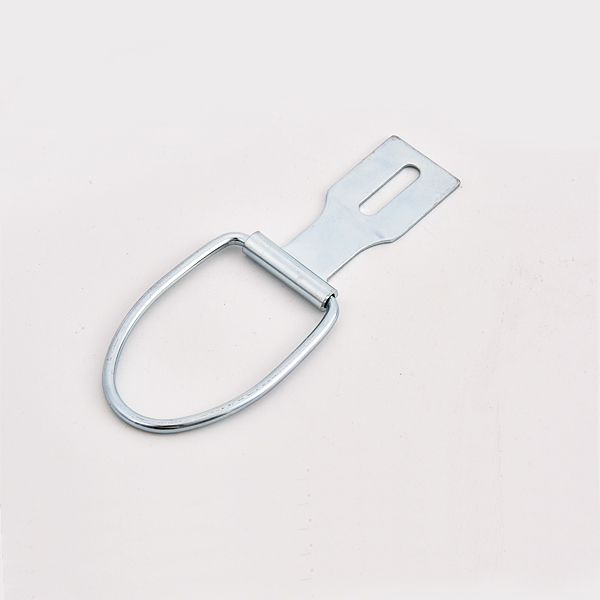 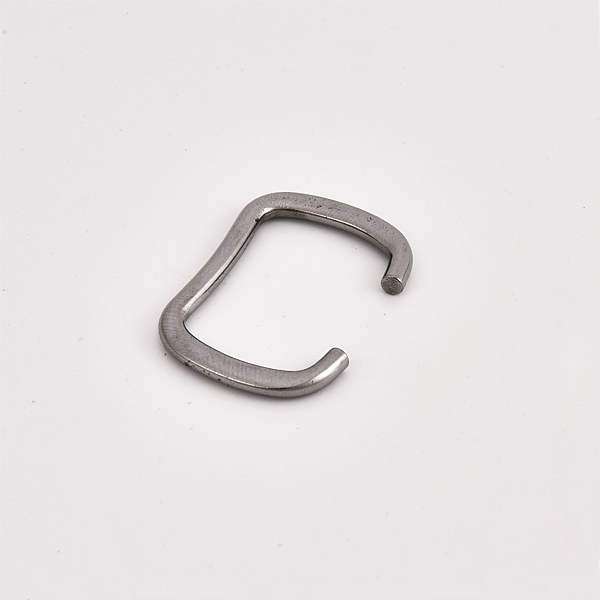 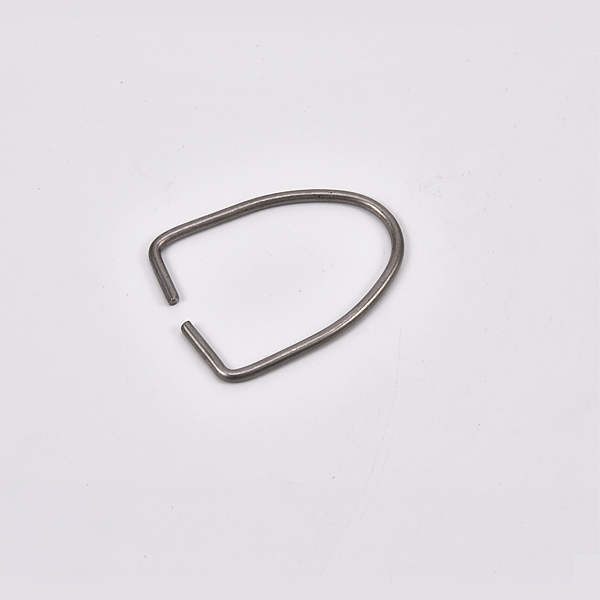 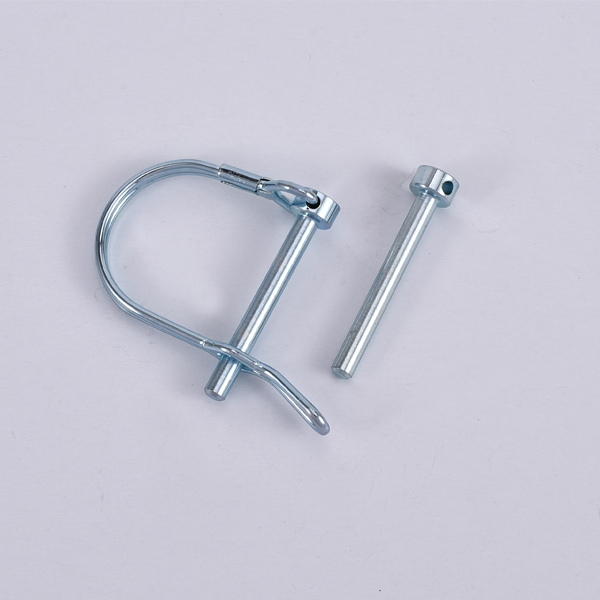 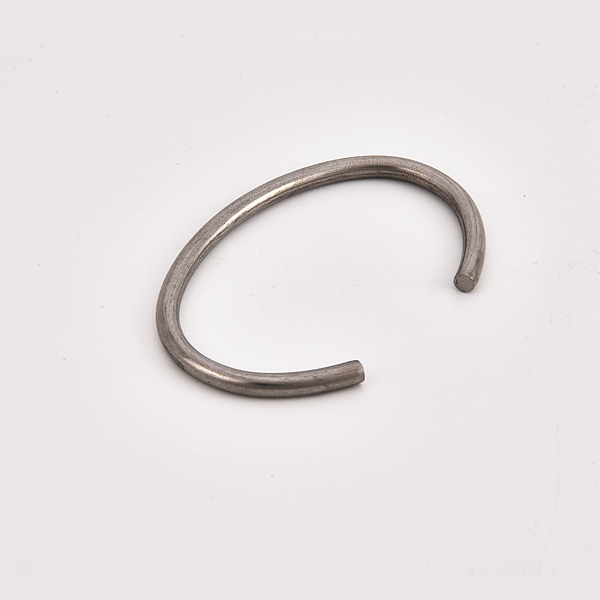 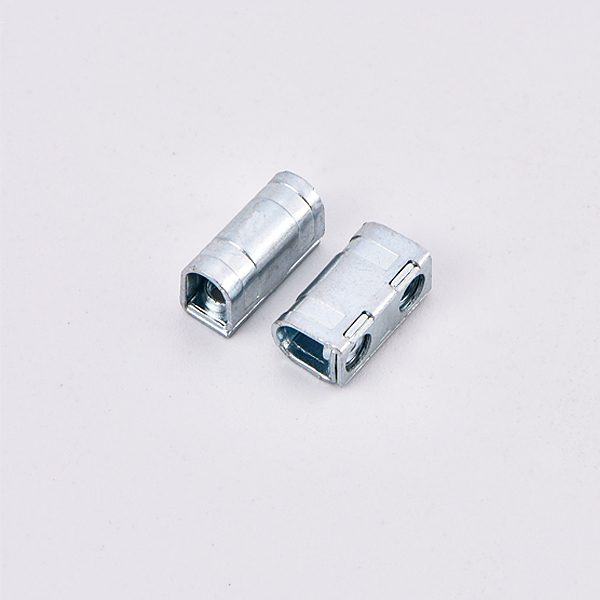 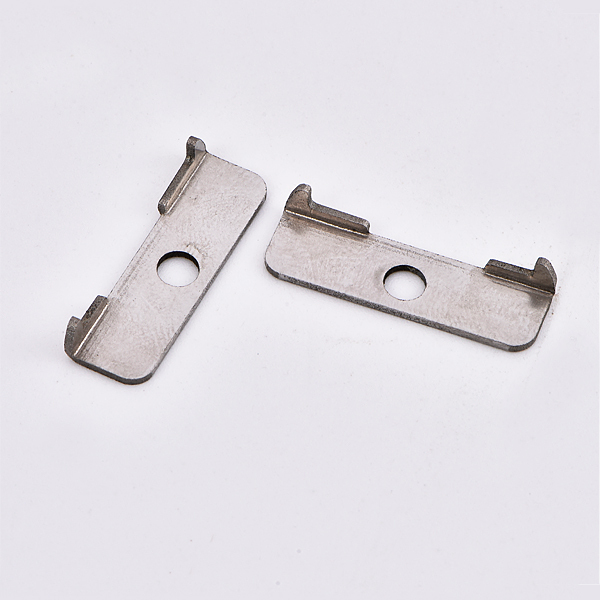 We produce all kinds of hardware fittings, like CLIP, METAL CLIP, CLASP, BUCKLE, SHRAPNEL, BATTERY SHRAPNEL and so on. 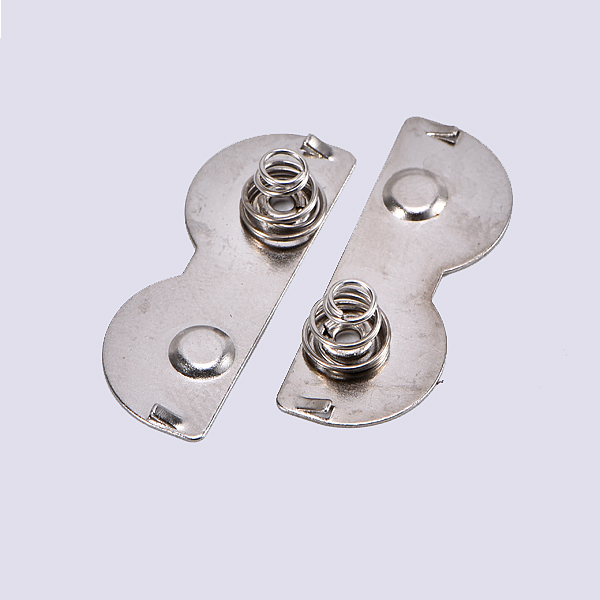 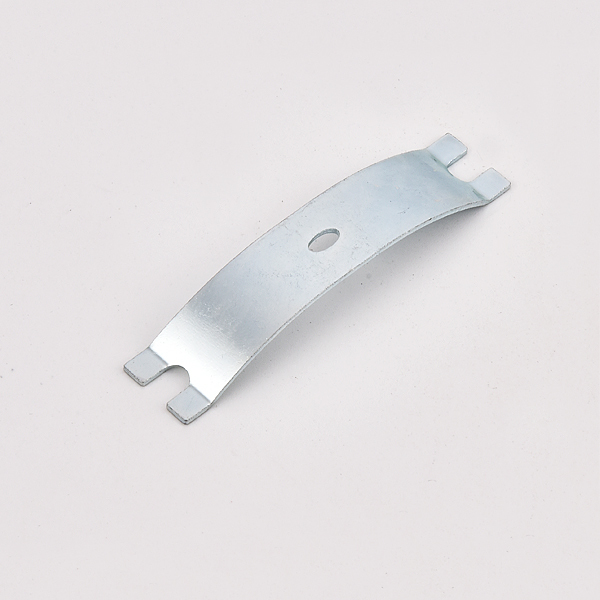 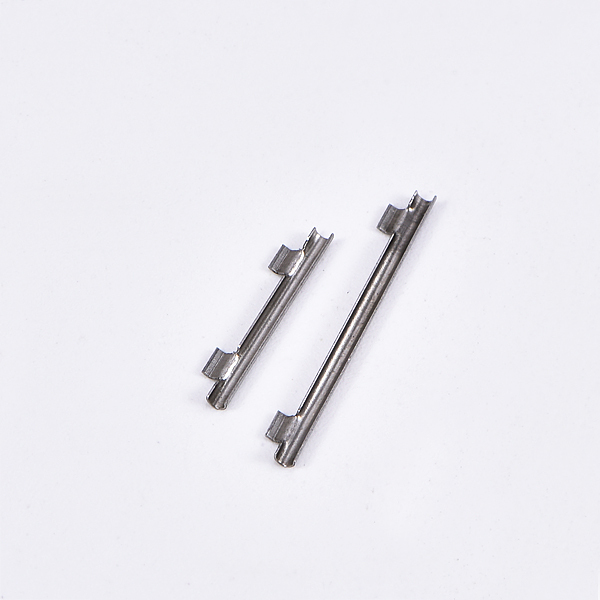 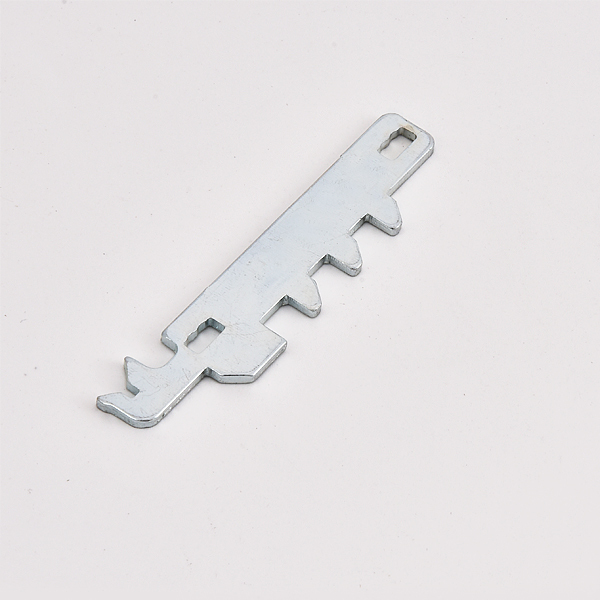 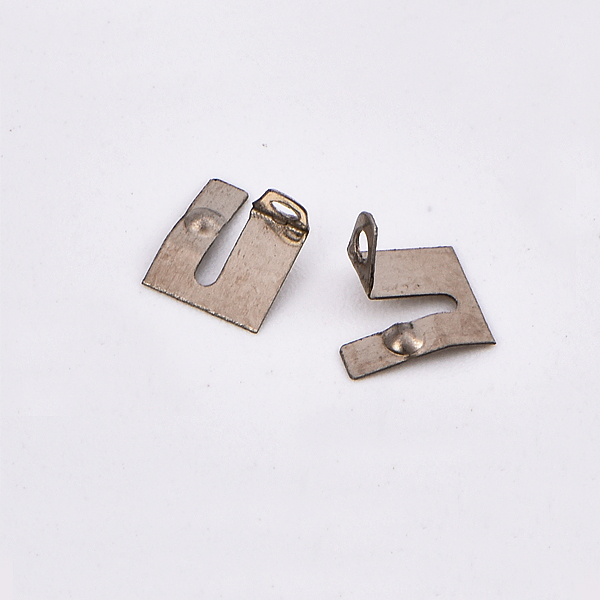 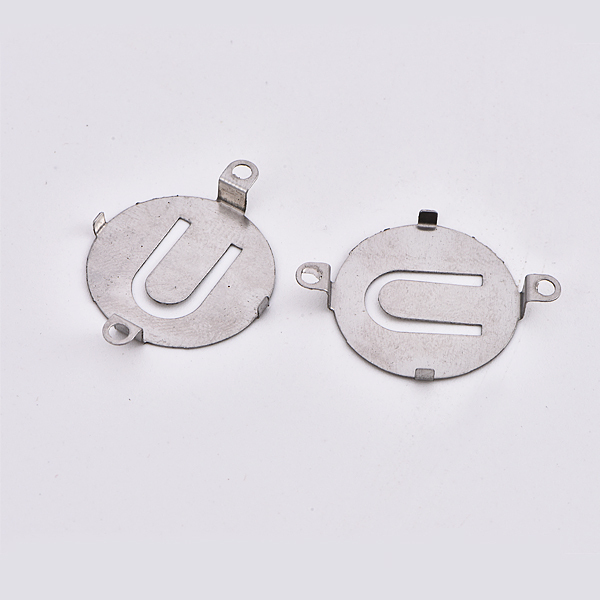 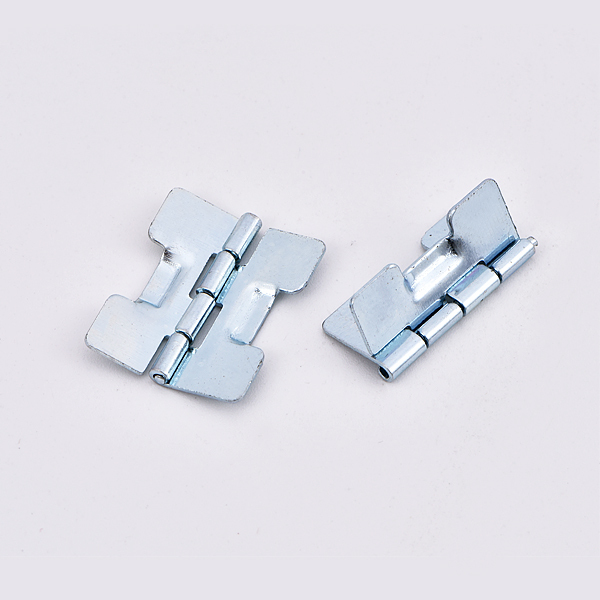 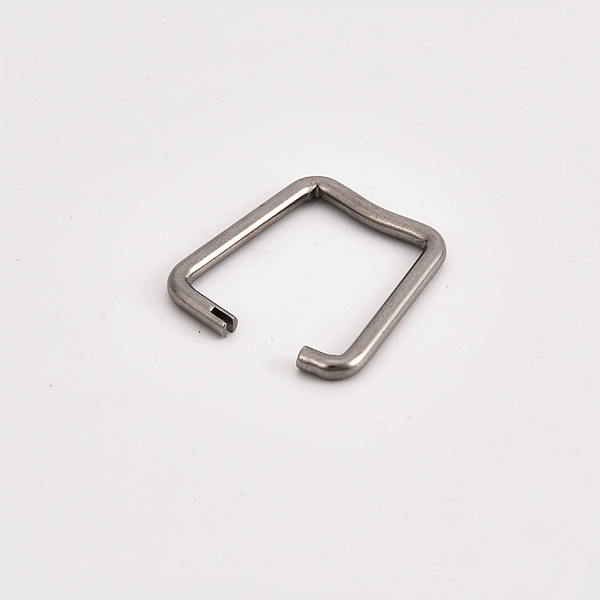 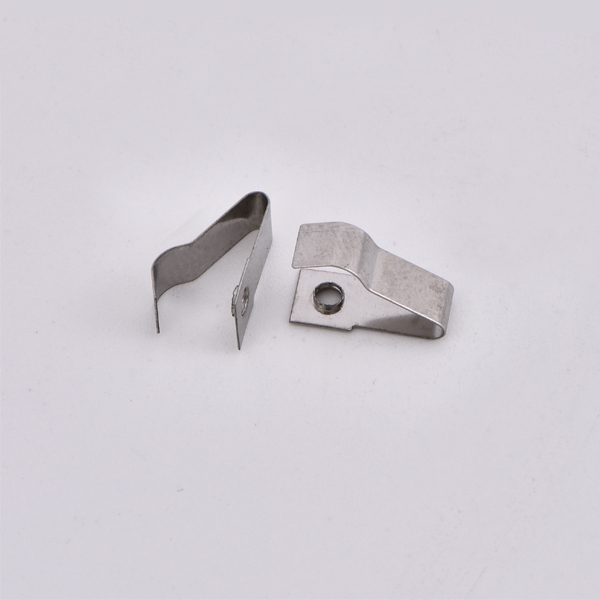 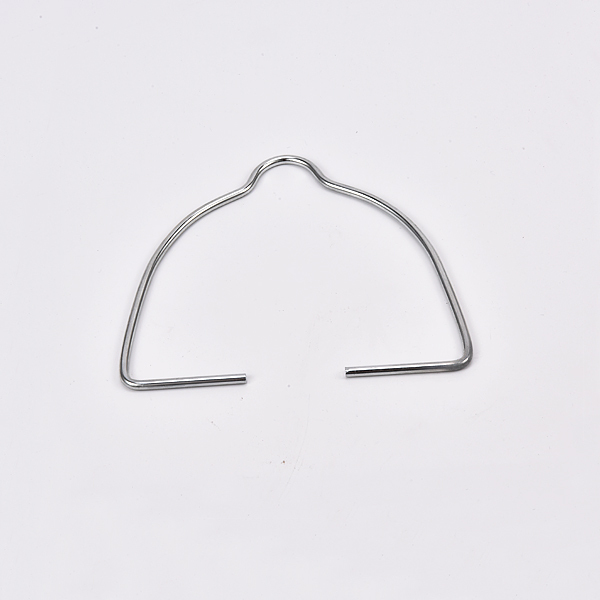 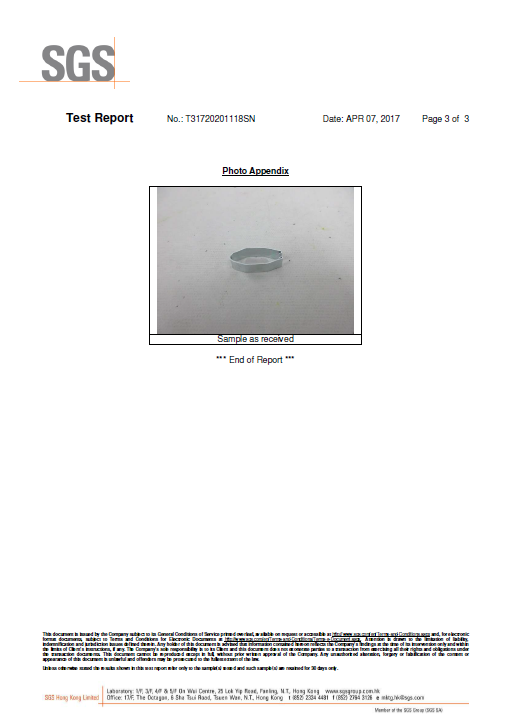 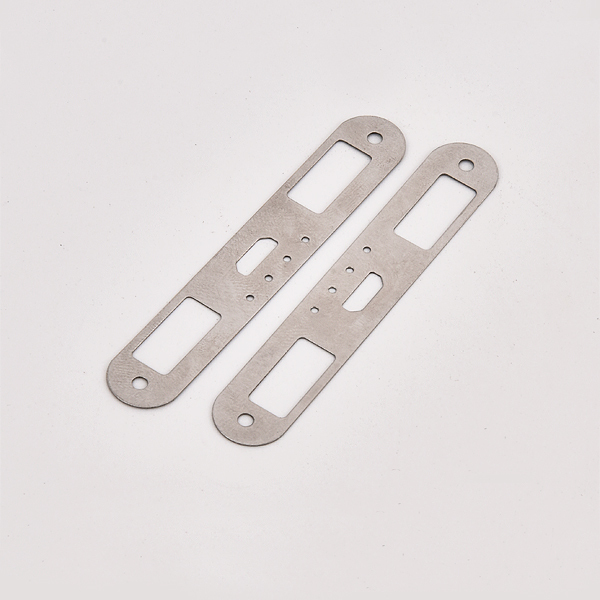 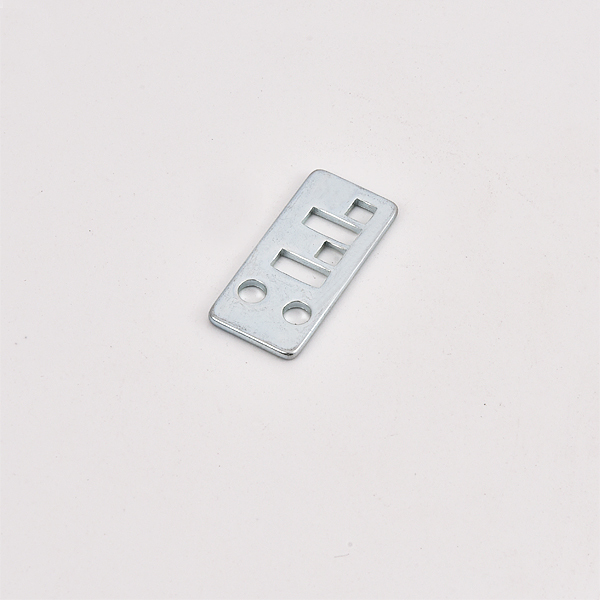 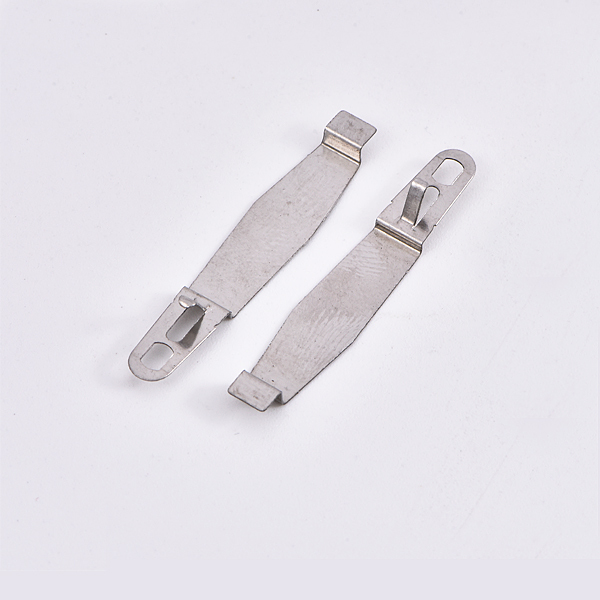 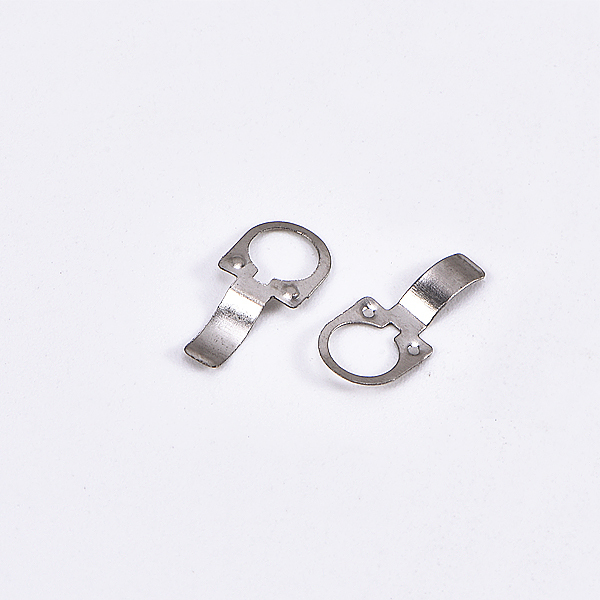 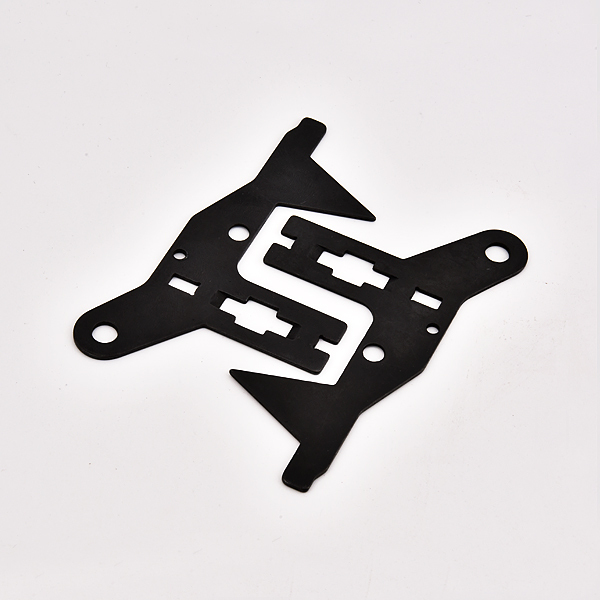 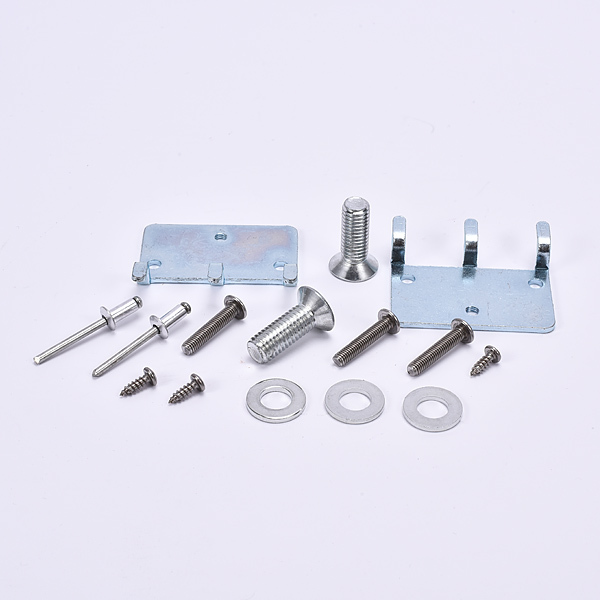 We also provide professional CUSTOMIZED SERVICEfor the STAMPING PARTS, from money clips, belt clips to fasteners in various materials and surface treatments. 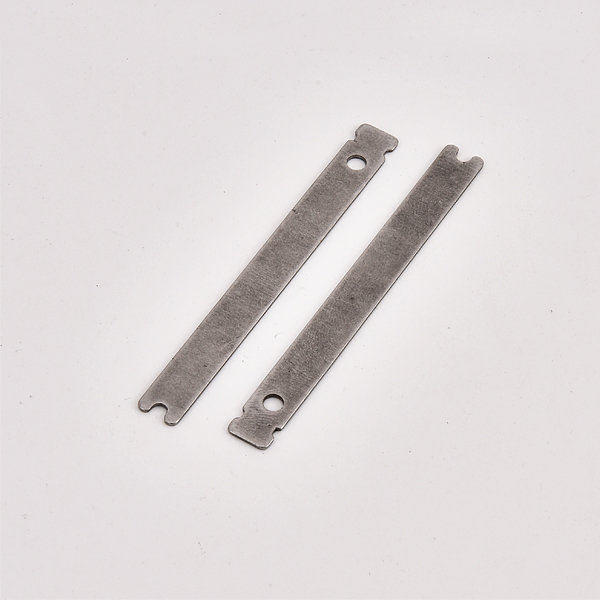 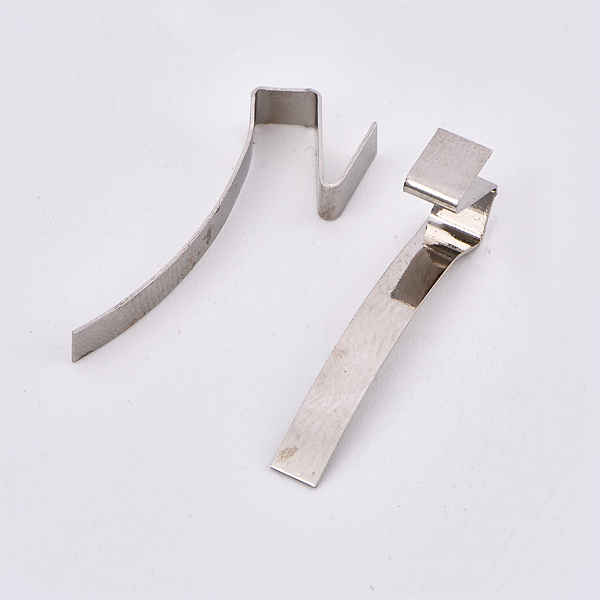 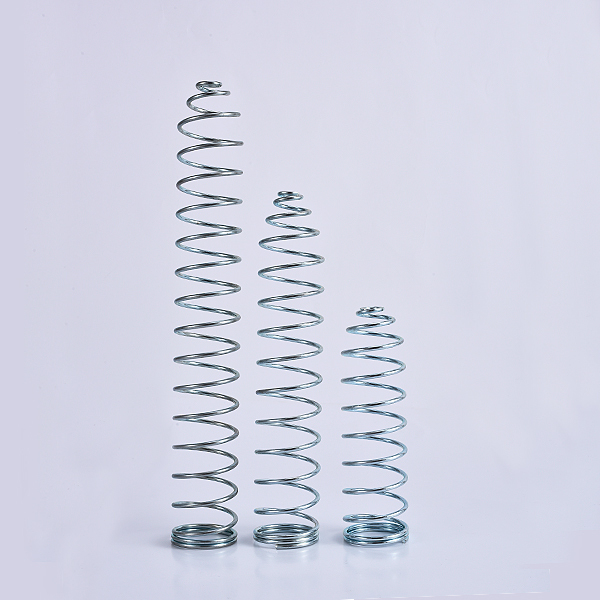 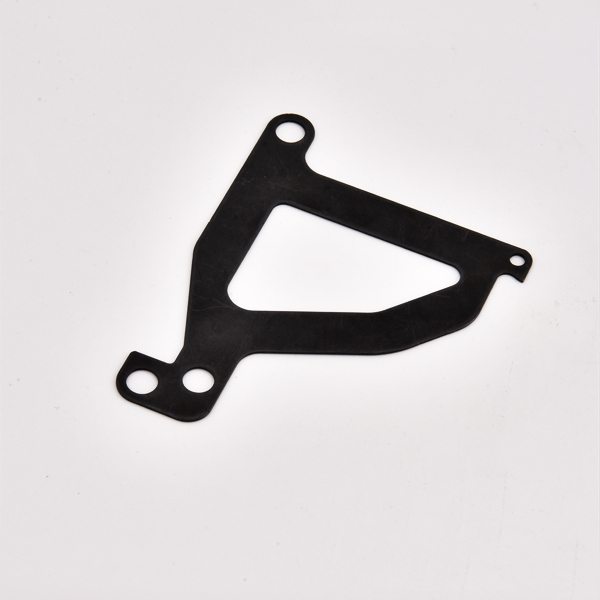 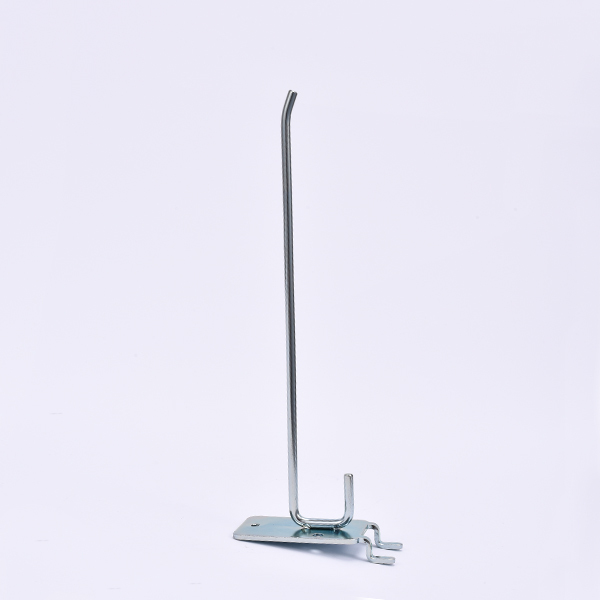 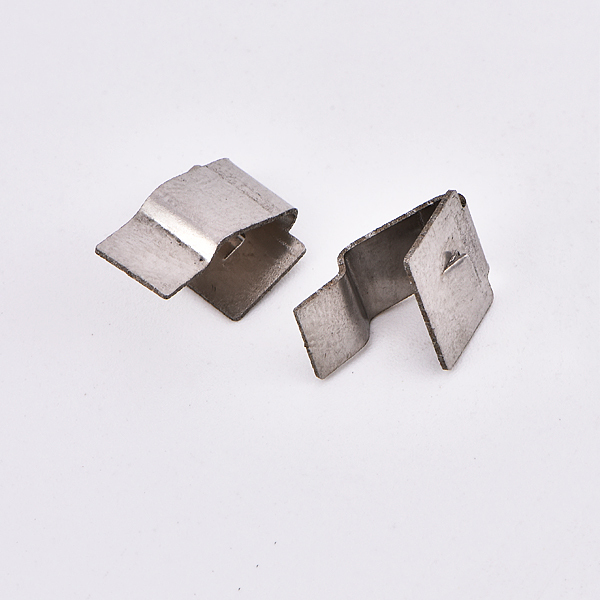 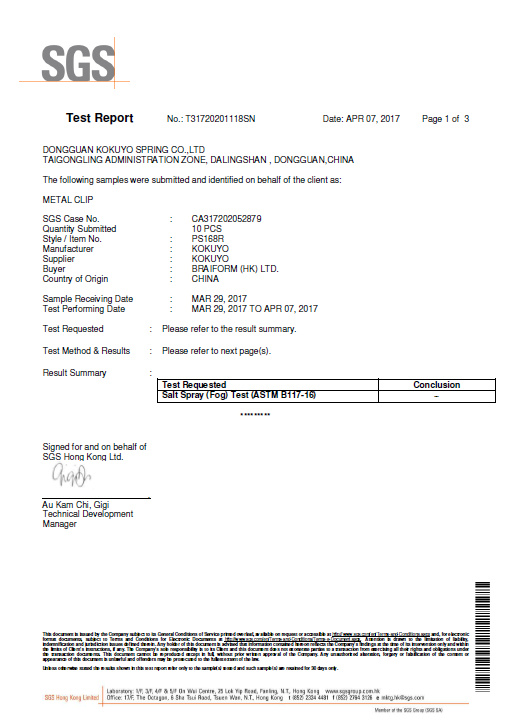 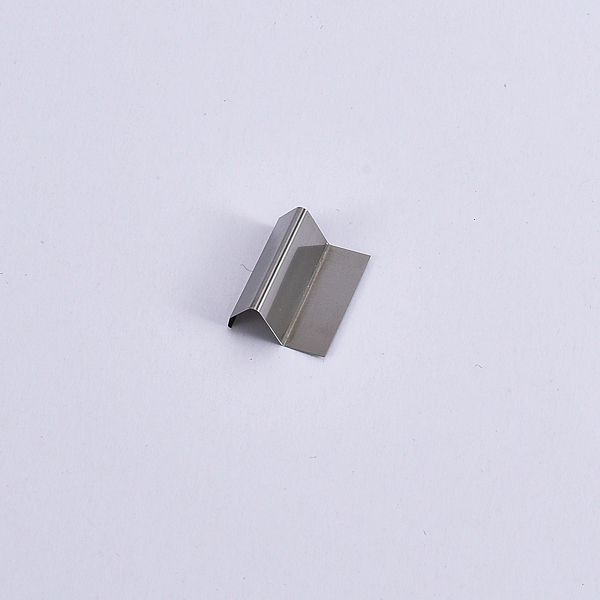 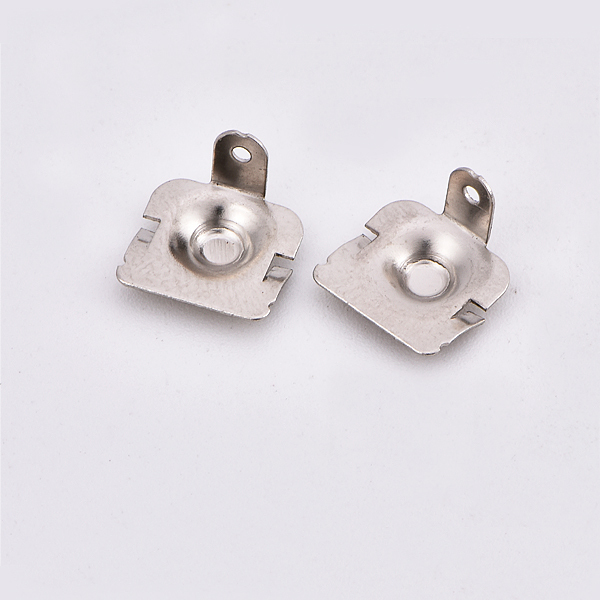 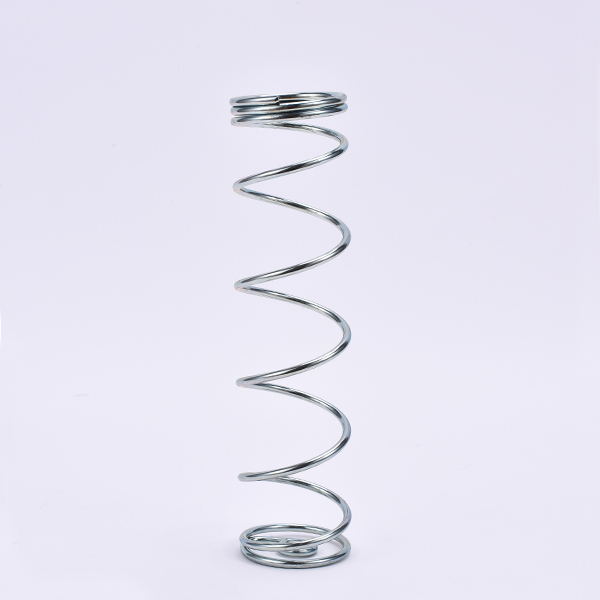 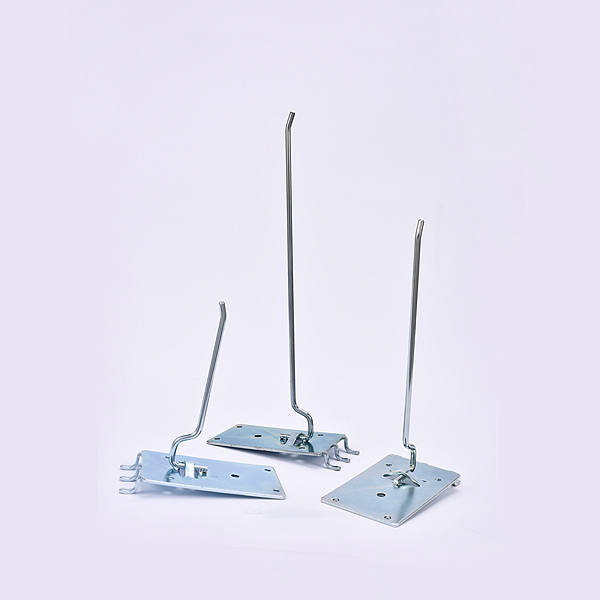 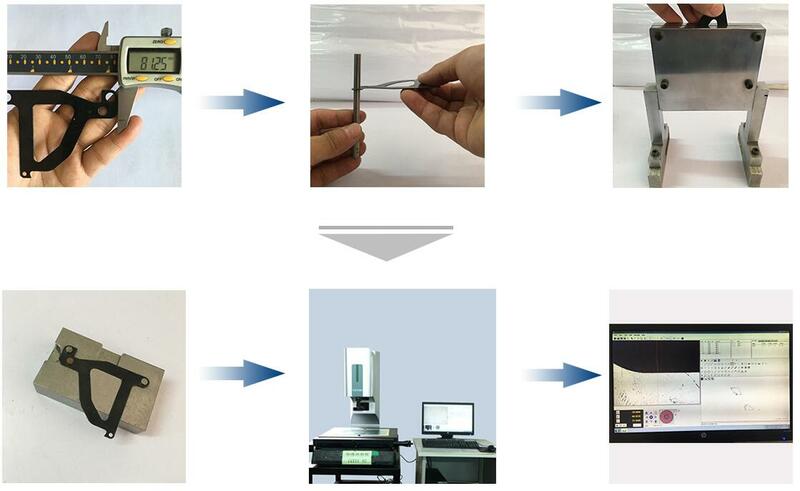 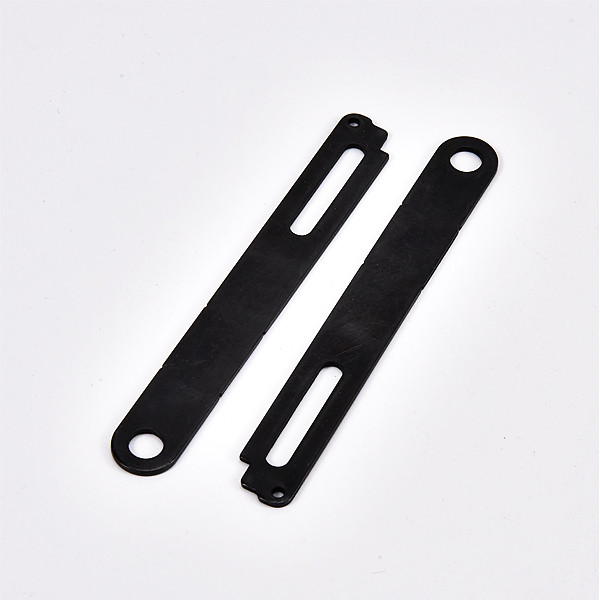 We have more than 20-year experience in professional hardware stamping parts manufacturing.